The inner-west of Sydney is home to some very in demand acts. Sticky Fingers and DMA's are two bands who have become house hold names and new kids on the block FLOWERTRUCK could become the next big thing. 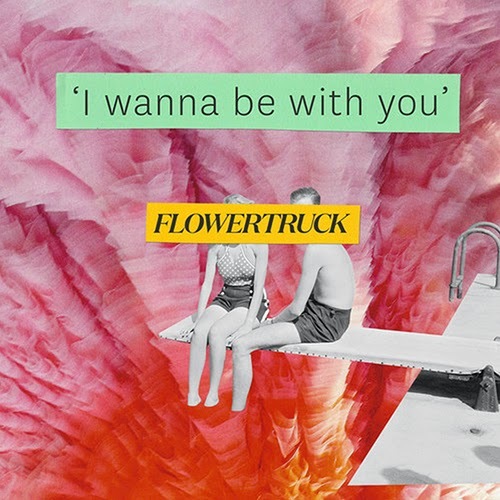 Their new single 'I Wanna Be With You' is full of chiming guitars, lively synths and hearty pop melodies. The four piece have only been around for 4 months and have already played with some of my favourite Sydney bands Step-Panther, High Tails and Hockey Dad. If you like your pop a little left field like I do, then go see these guys live, they won't disappoint.